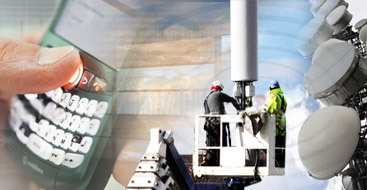 Telecommunication systems need Generator Sets for uninterruptible power anywhere at any time. 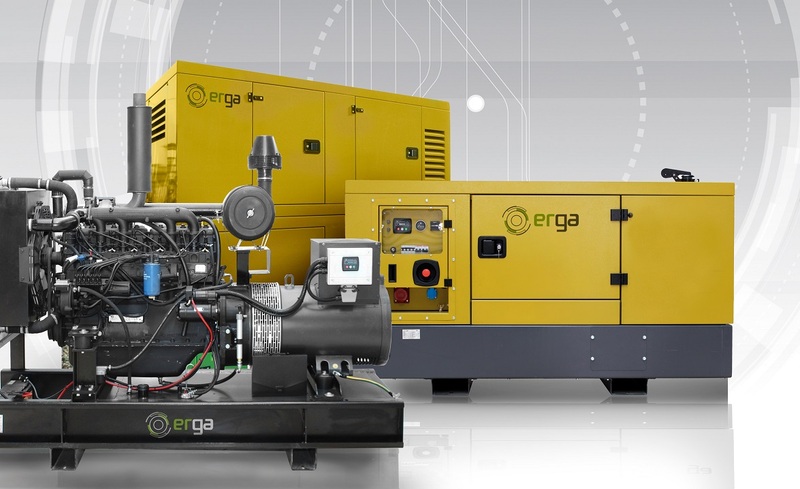 Erga develop Generator Sets Solutions for the construction and heavy duty is the pride of our company. 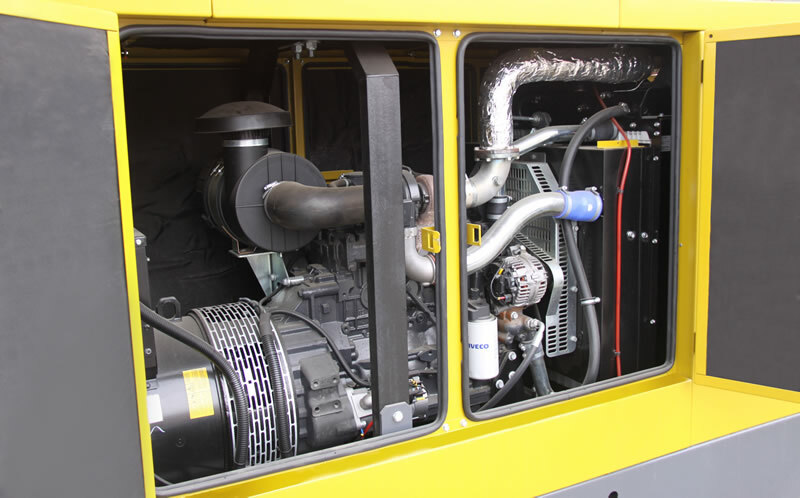 Depending on the country, we can provide our client with broad range of technical service for engines and alternators so that all your requirements are met. 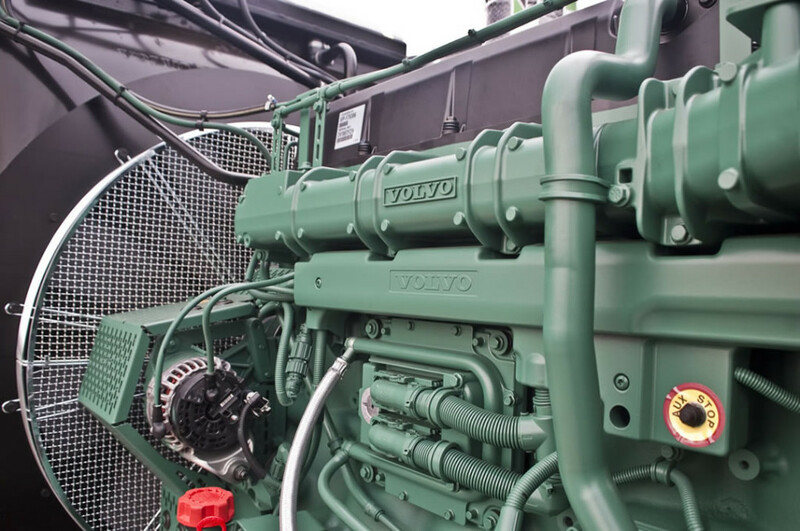 With our global presence it is easier to have a service partner close to your facility, or location where the generator is installed. 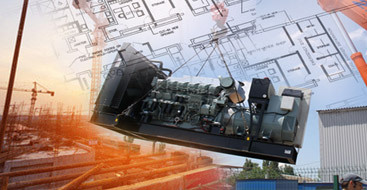 We work together with our customers in order to find the best solution in every case. 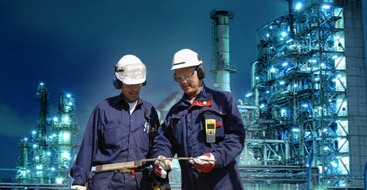 Together with factories producing Devices, we are always ready to offer you the training workshops.